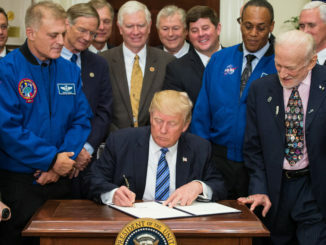 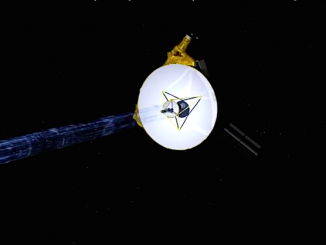 Using high-fidelity modeling and image analysis to resolve Pluto’s exact shape, scientists examining pictures from NASA’s New Horizons spacecraft said Monday they have confirmed Pluto is the largest known object in a frozen outer zone of the solar system called the Kuiper Belt. 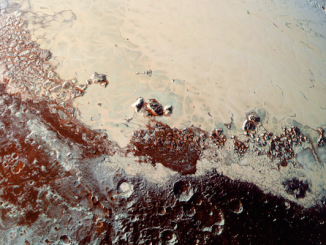 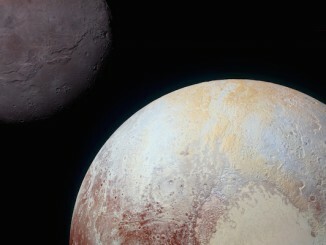 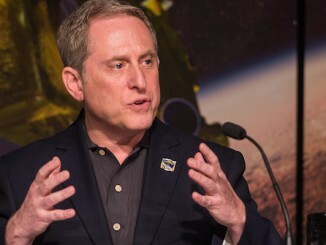 There is no sign of an undiscovered moon lurking around Pluto in data streaming back to Earth from NASA’s New Horizons spacecraft, and that is surprising to Alan Stern, the scientist in charge of the probe. 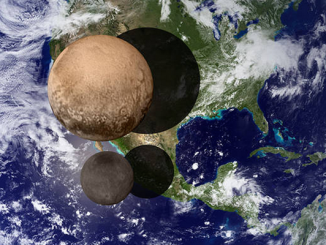 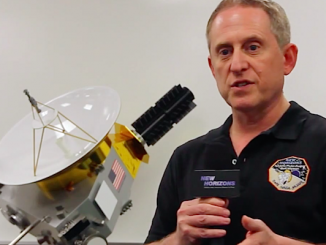 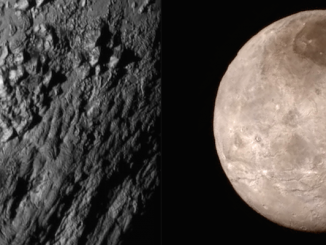 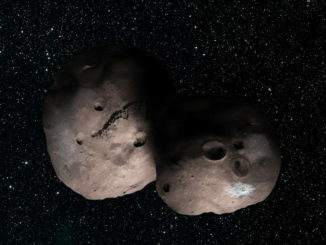 July is a month of rich rewards for Alan Stern, the scientist who shepherded the New Horizons spacecraft from the drawing board to Pluto, and the payoff will be sweet.